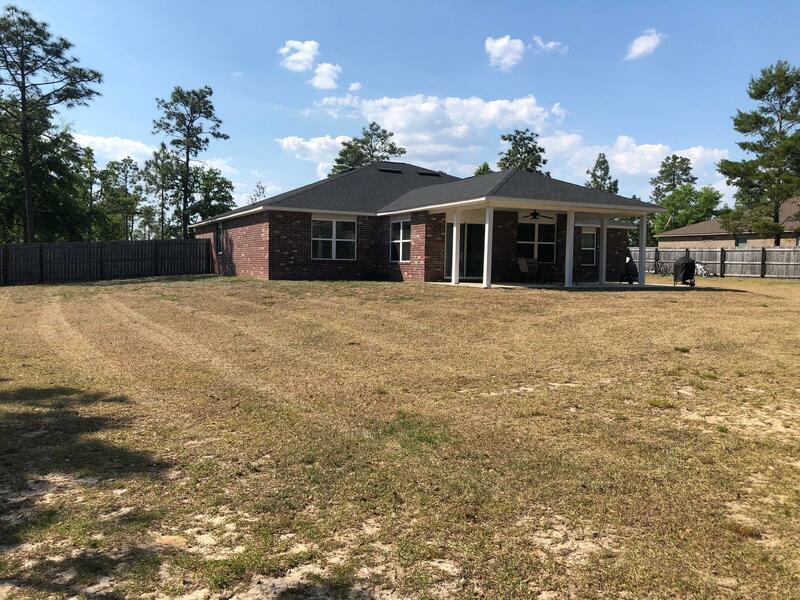 6429 Welannee Boulevard, Laurel Hill, MLS# 820132: ERA American Real Estate Buy A Florida Vacation Home, Schedule a Showing, Call Brandon Jordan of ERA American Real Estate Today! 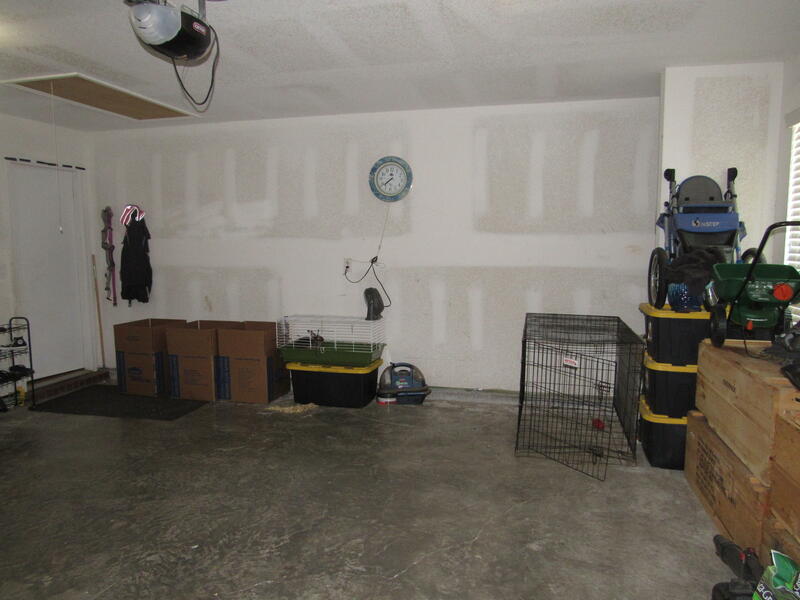 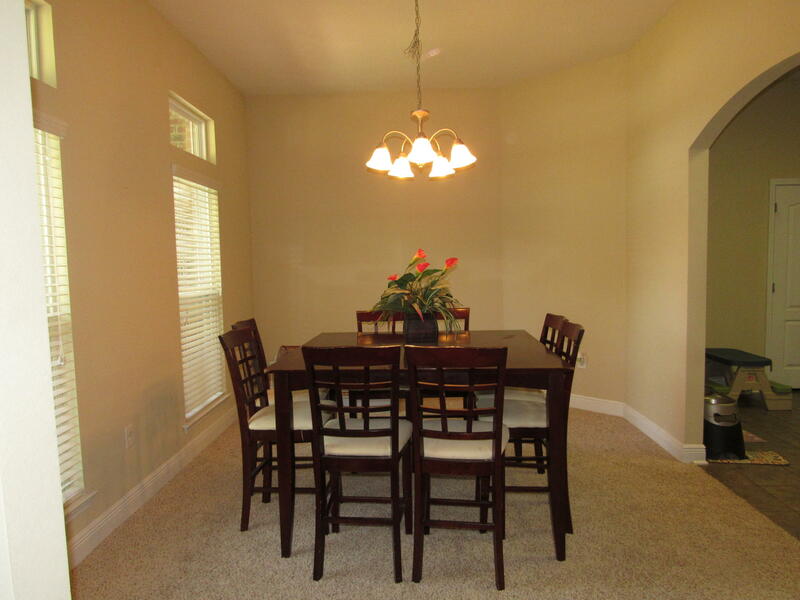 The home is only 4 years old & has 2899 approximate sf. 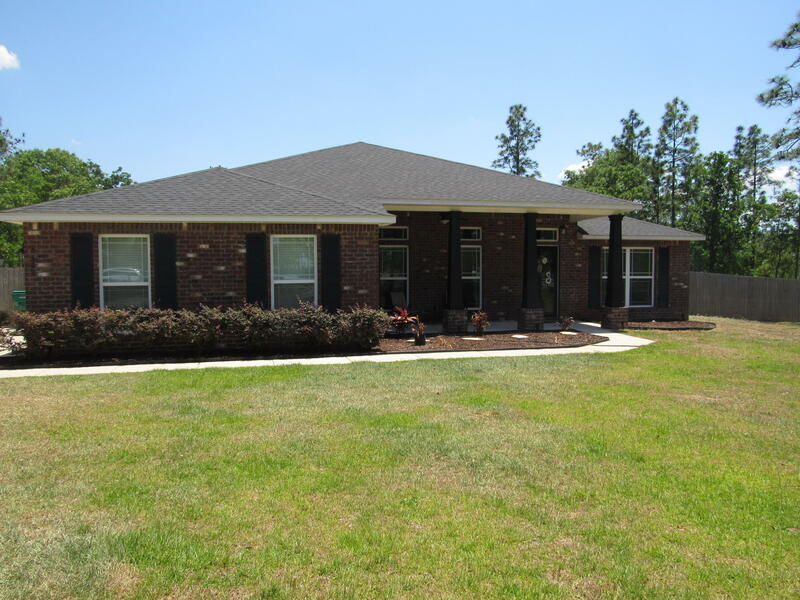 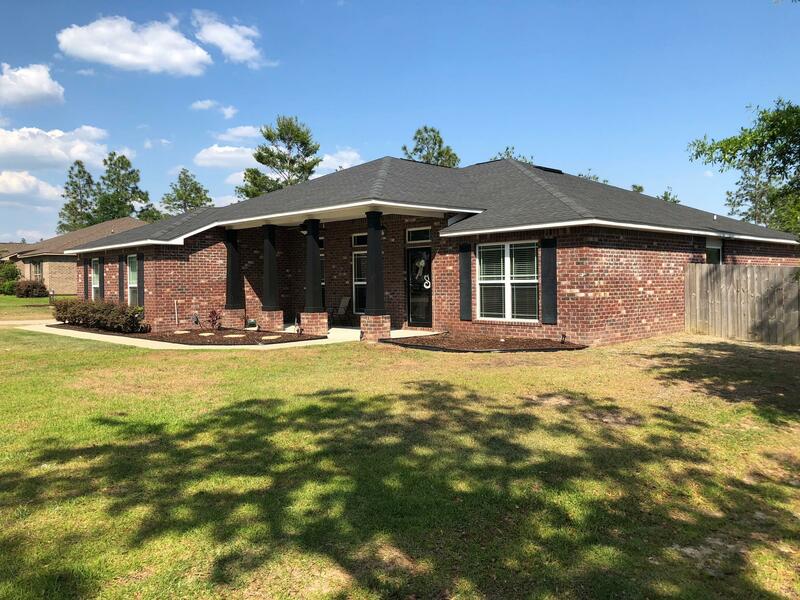 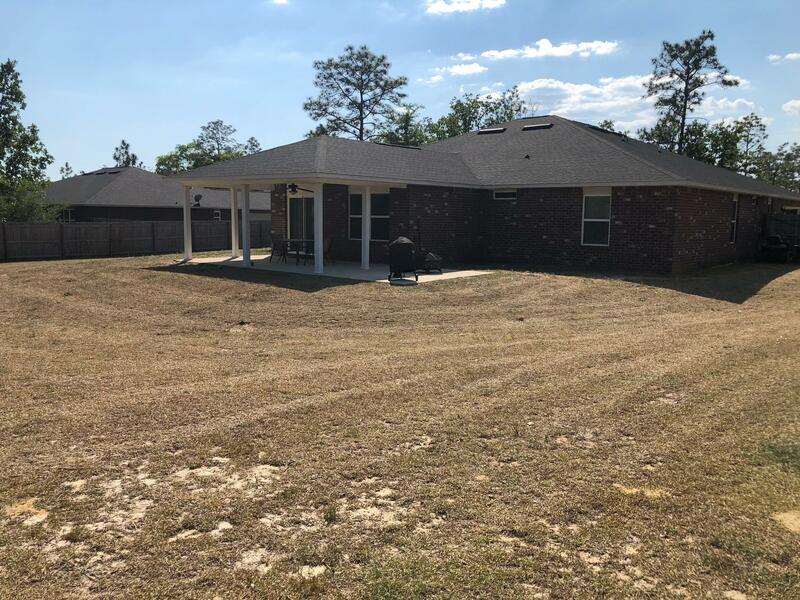 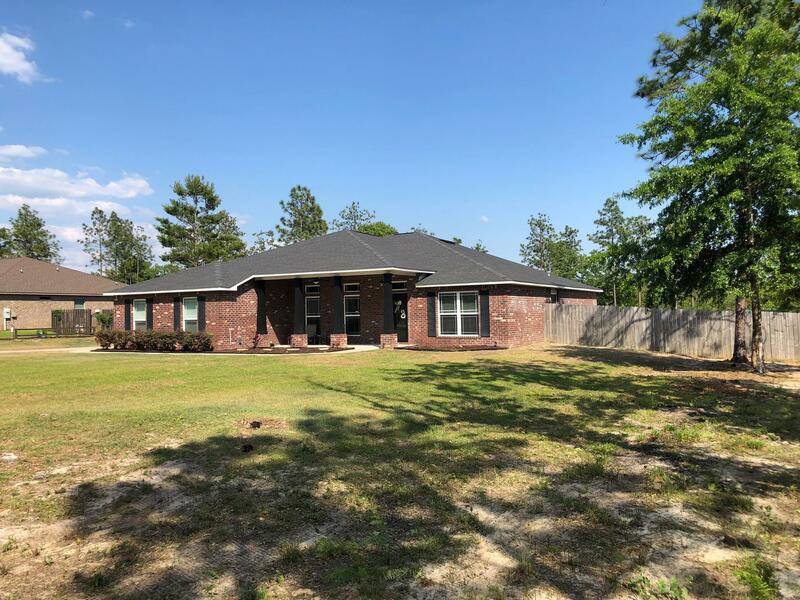 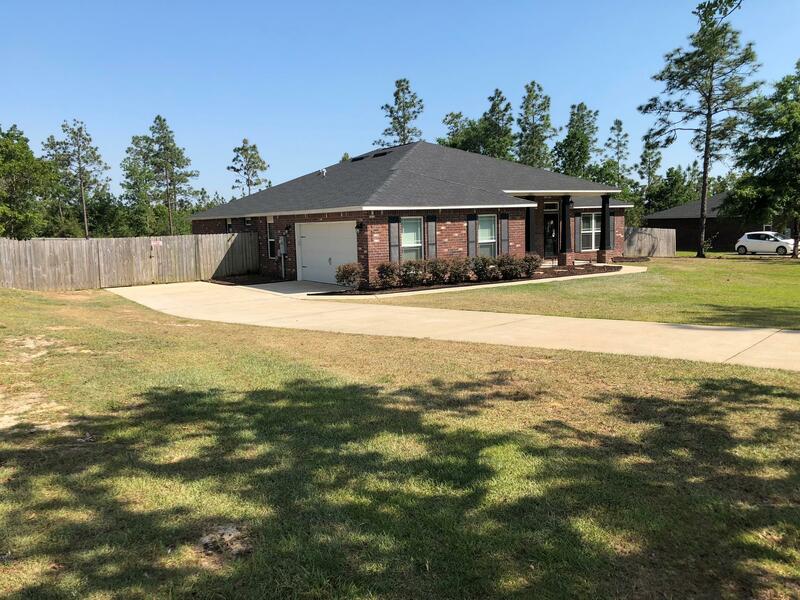 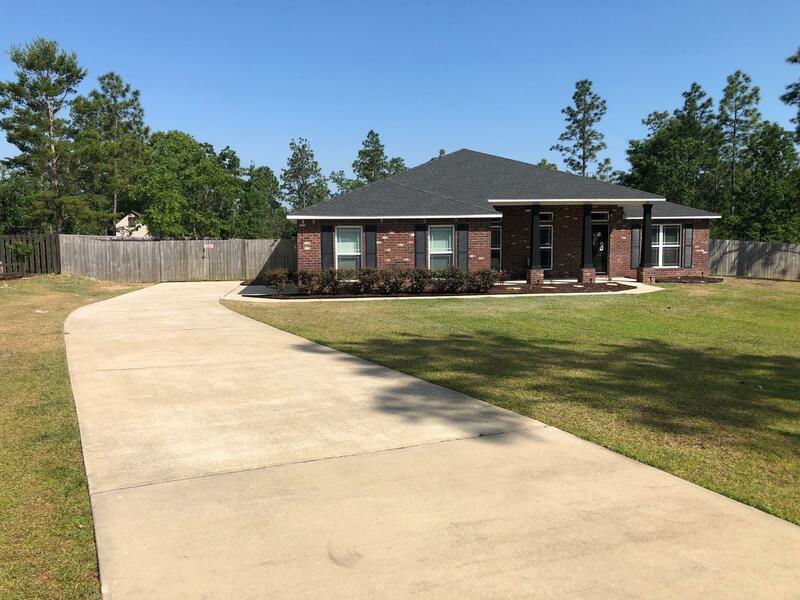 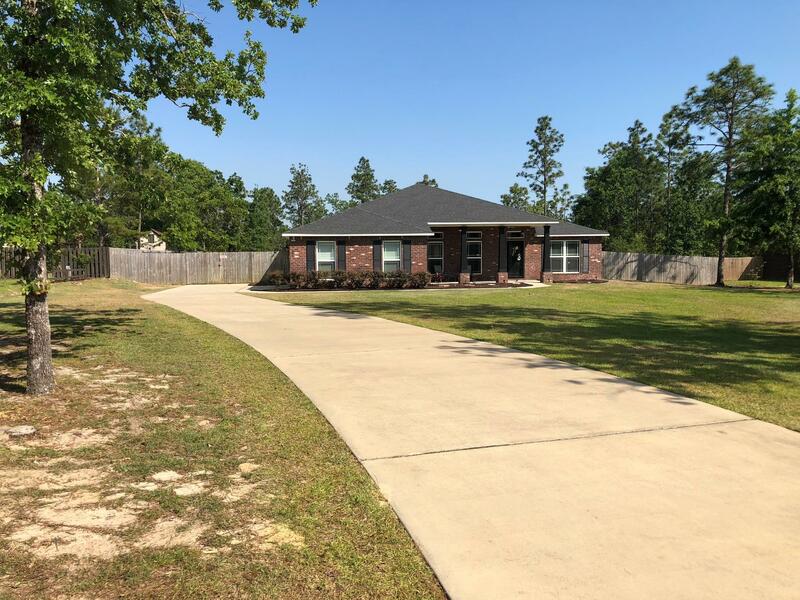 The covered country front porch invites you to this fabulous open floor plan home that has 5 bedrooms with 3 full bathrooms that located on a wood privacy fenced (backyard) 1-acre parcel in Yellow River Plantation. 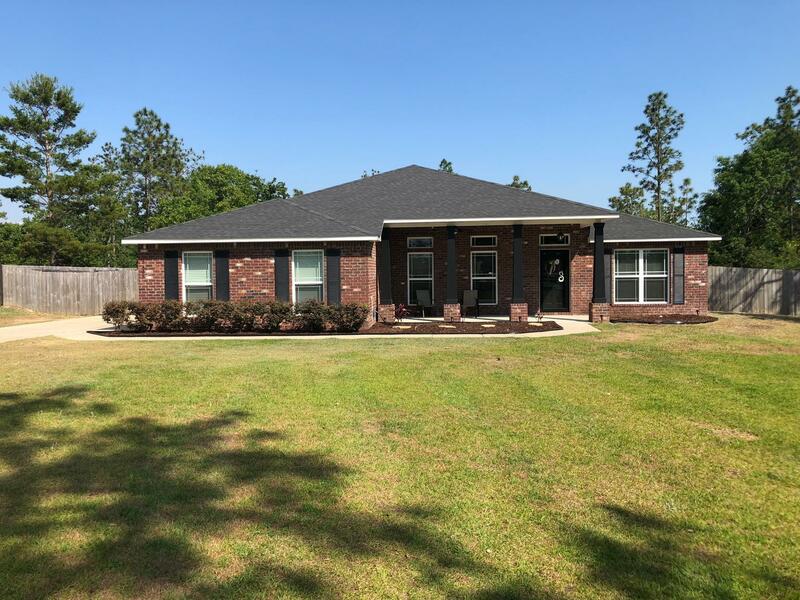 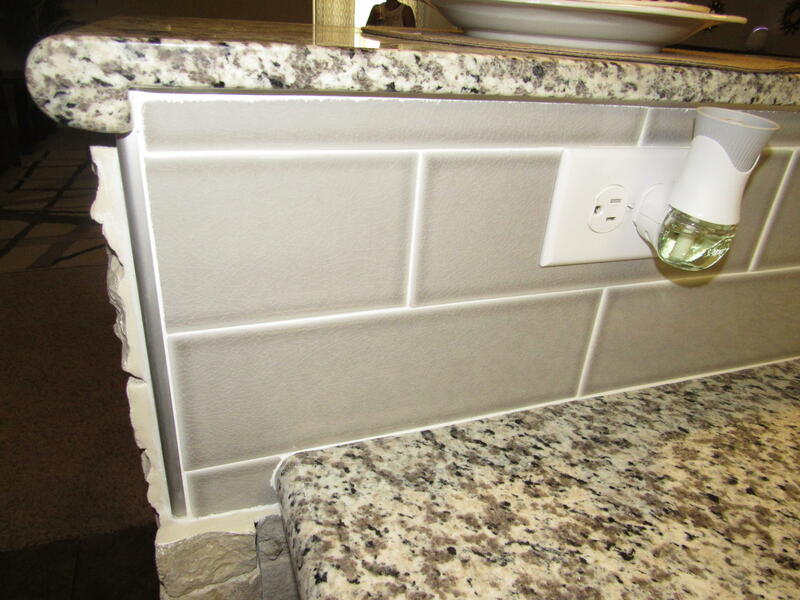 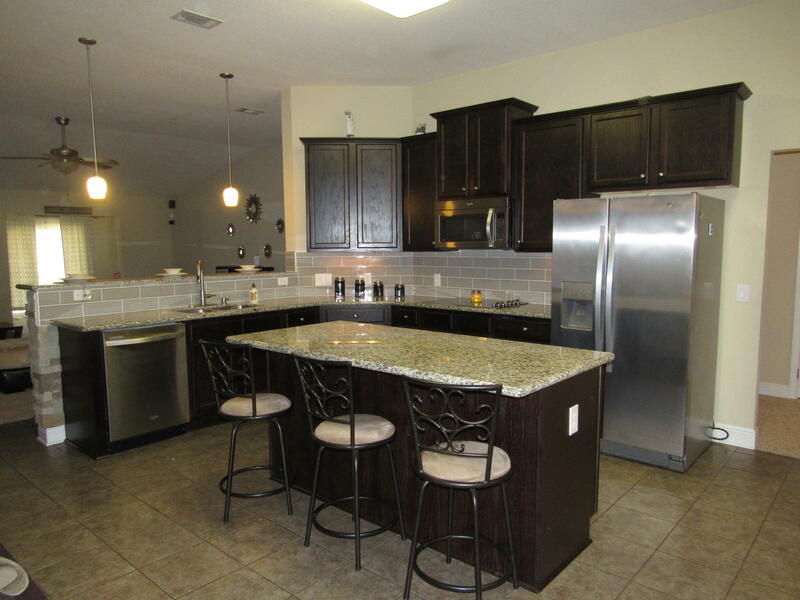 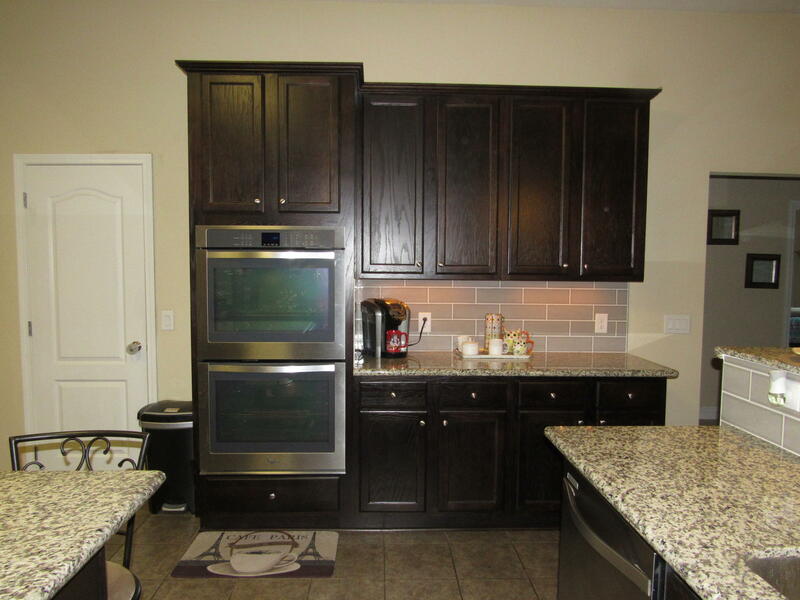 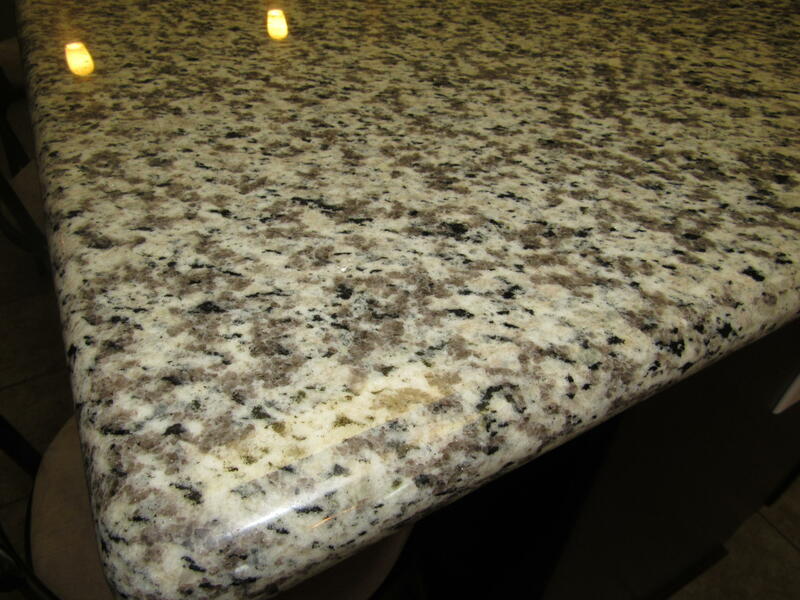 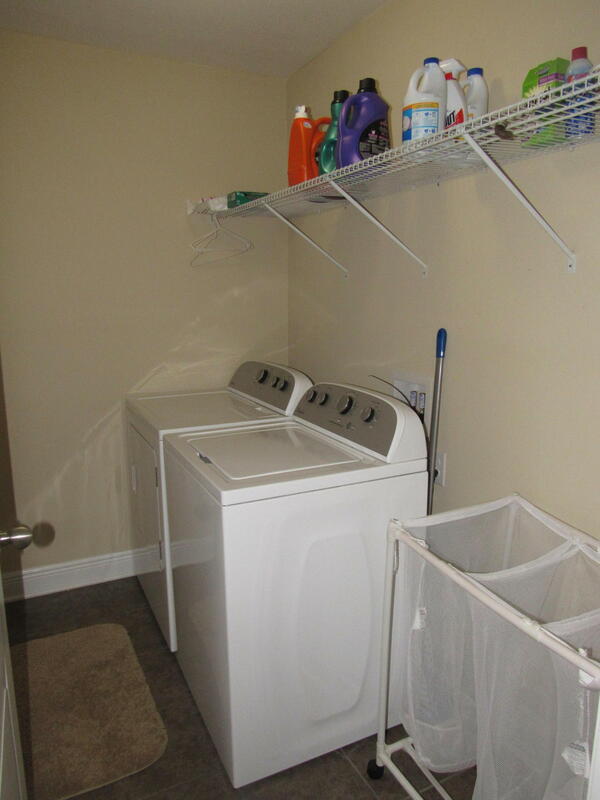 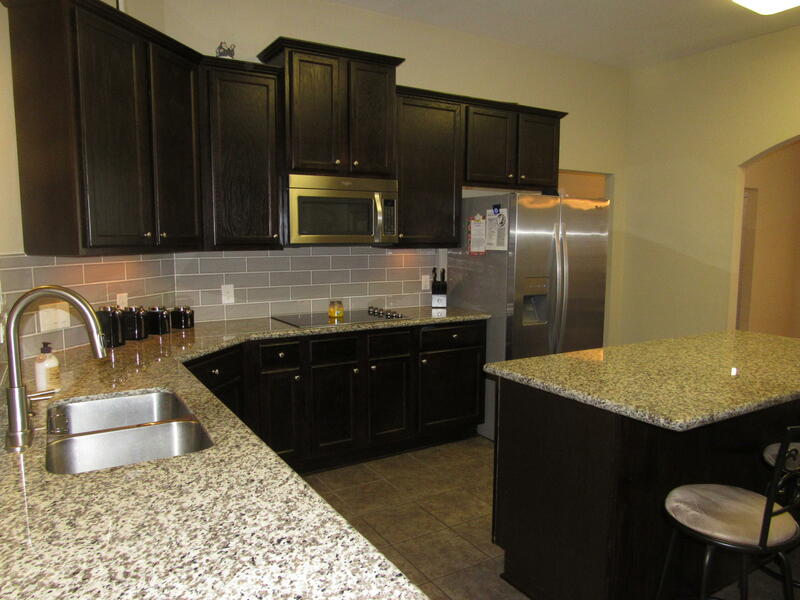 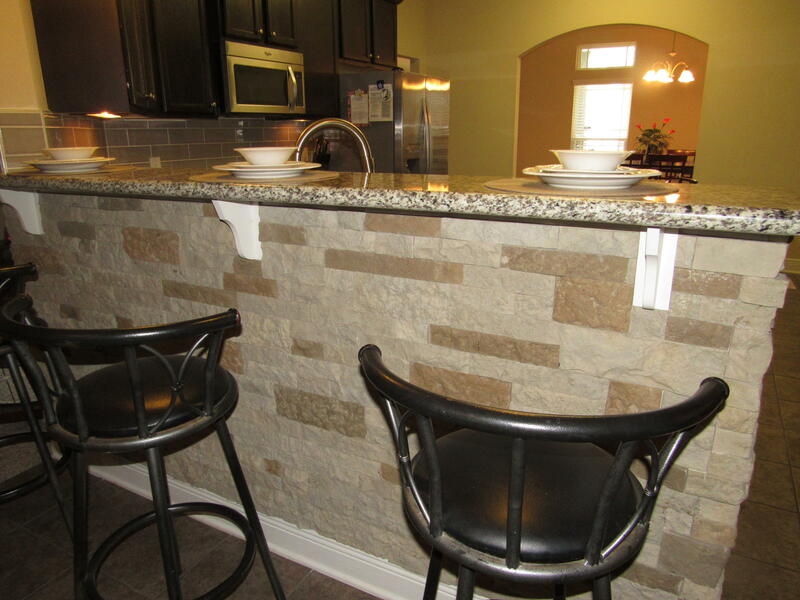 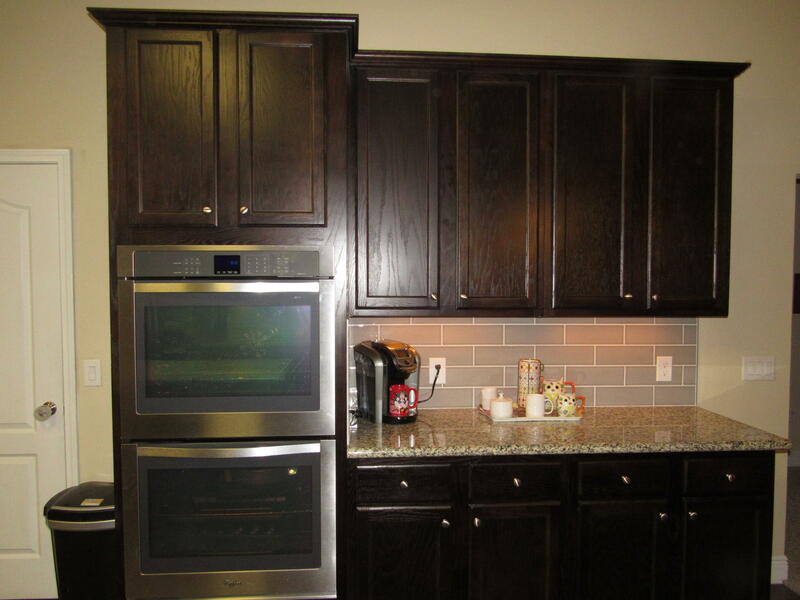 This home has a Chef`s kitchen with crown molding & consist of a granite counter tops, 6` center island, tile backsplash, breakfast bar with decorative stackable rock, double oven, range, microwave, dishwasher, refrigerator, under mount sink, 42`` upper cabinets, crown molding & a large pantry. 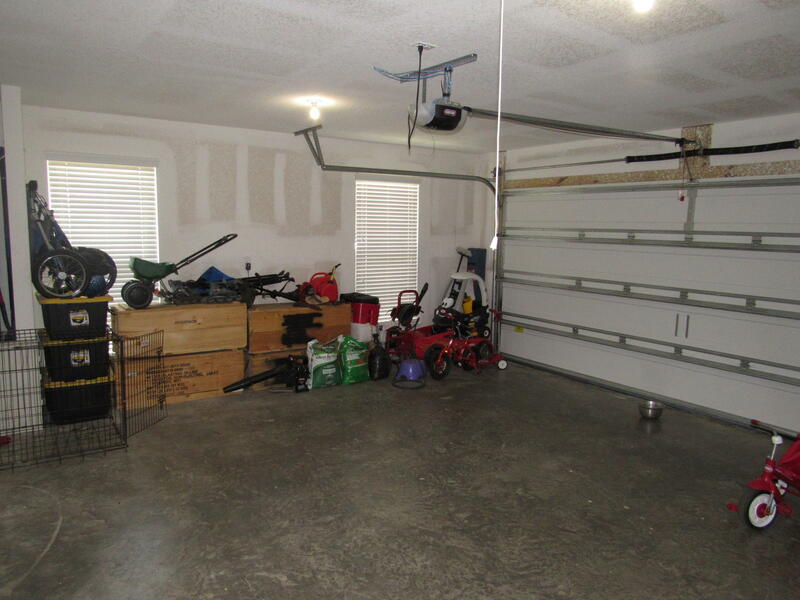 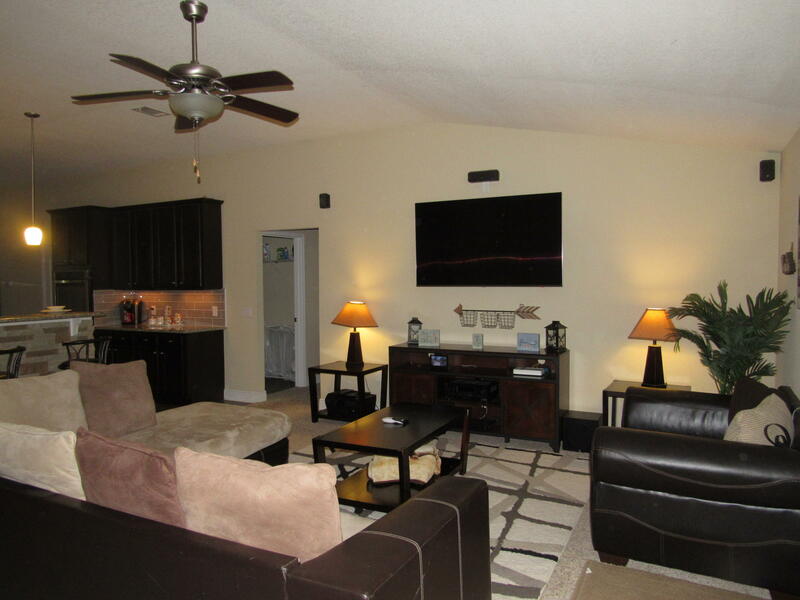 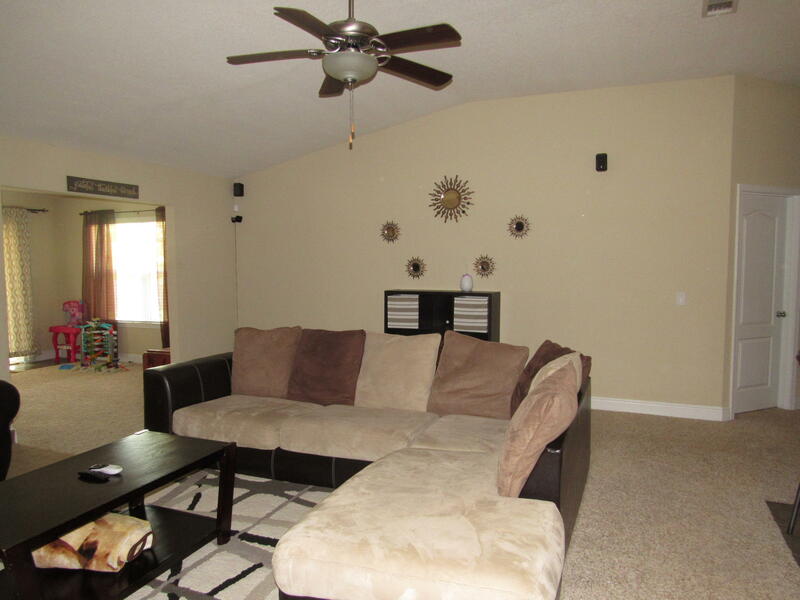 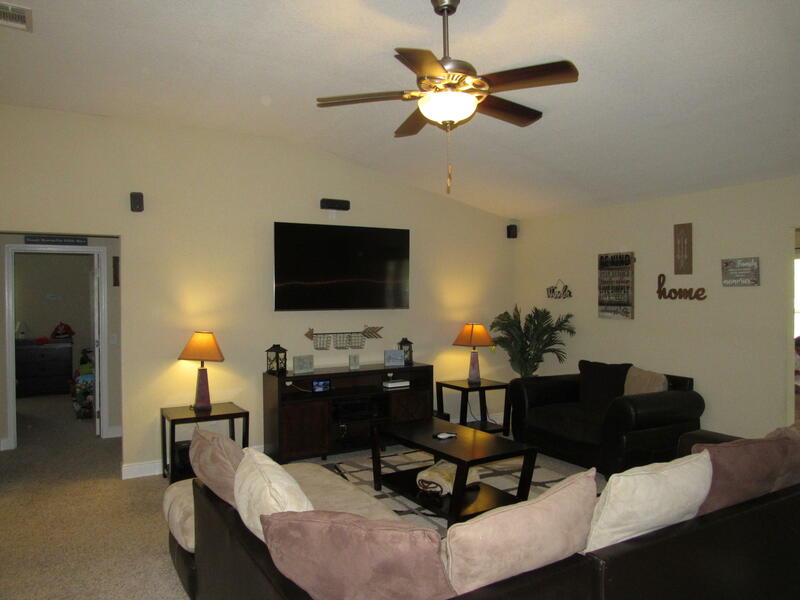 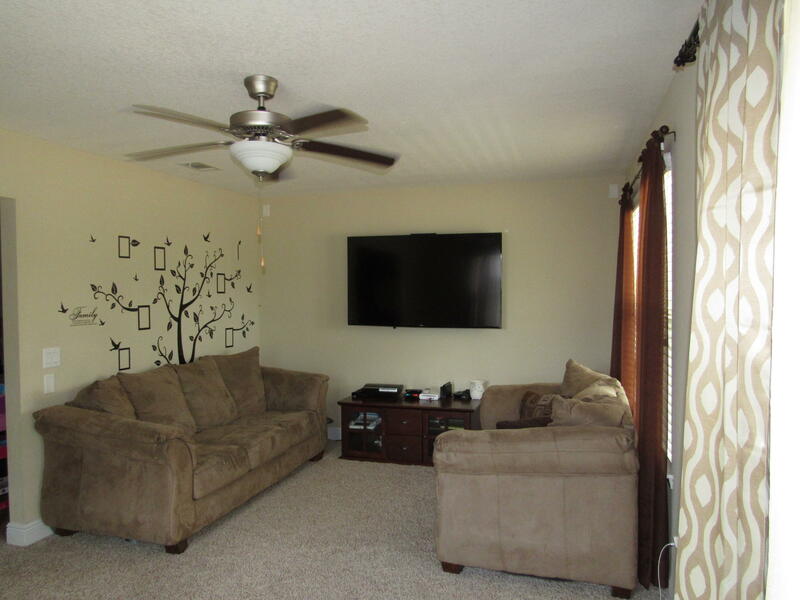 The large living room has a ceiling fan, both the living room & bonus room are wired for surround sound. 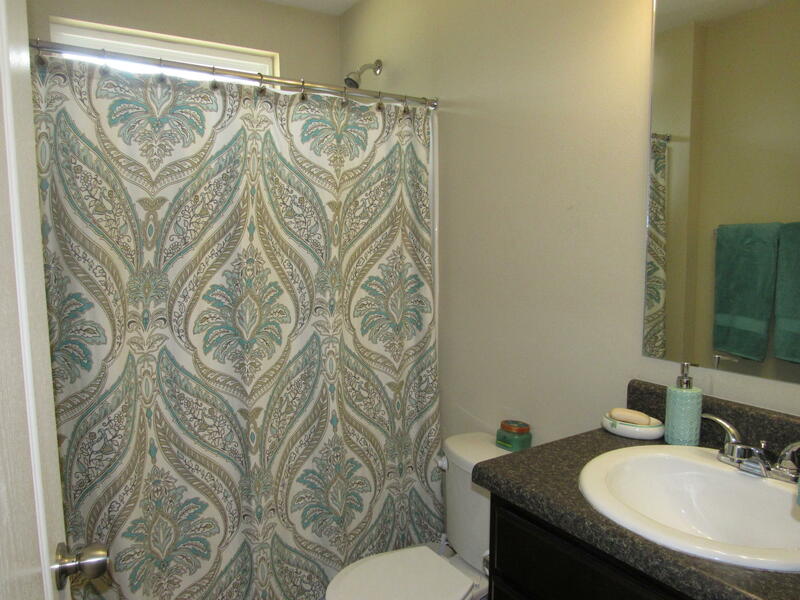 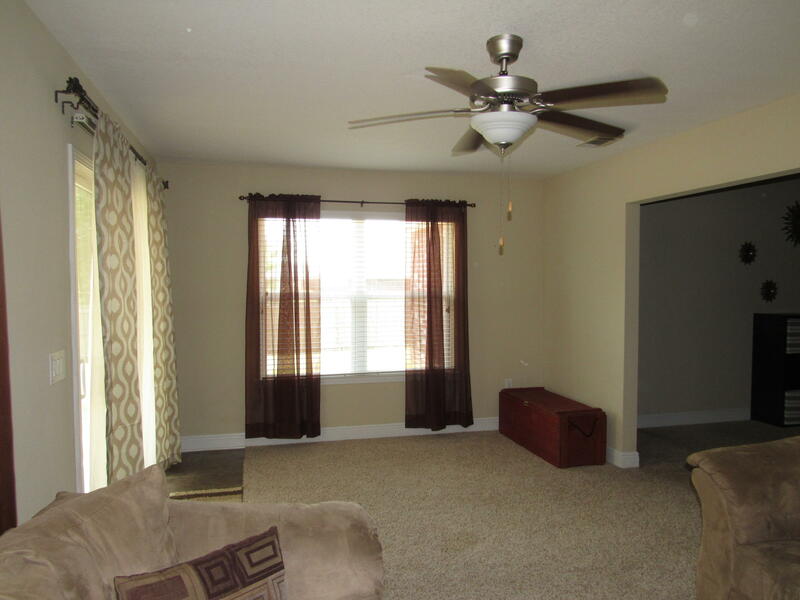 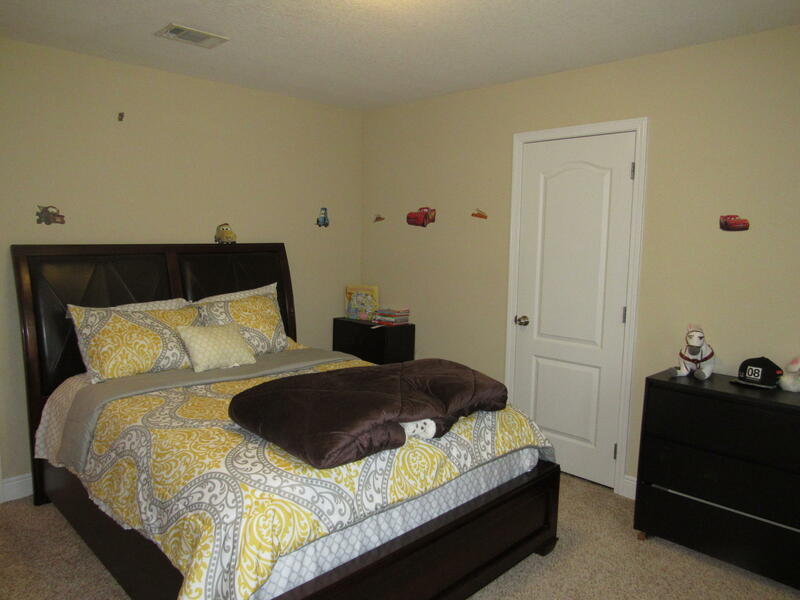 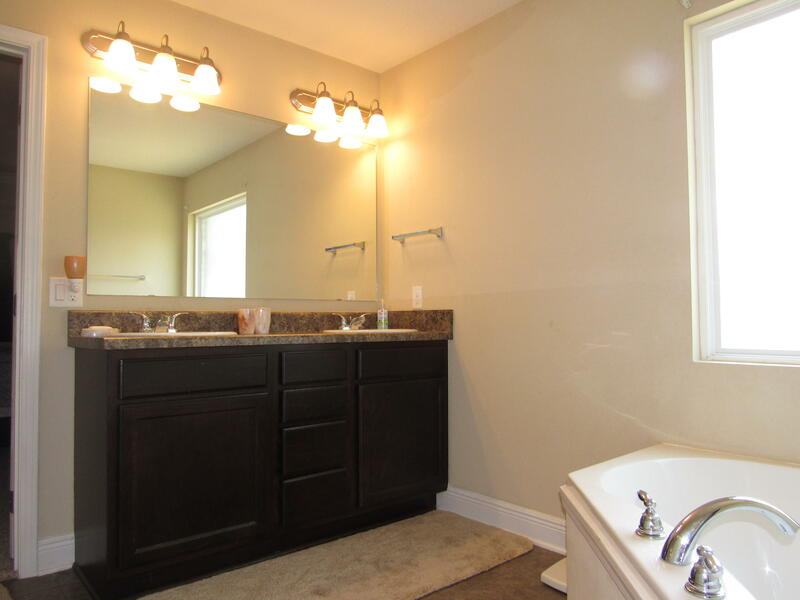 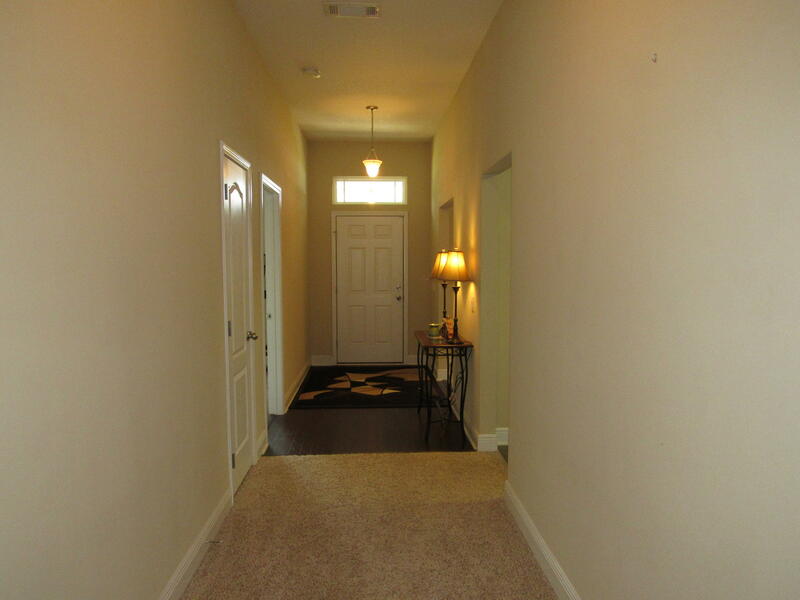 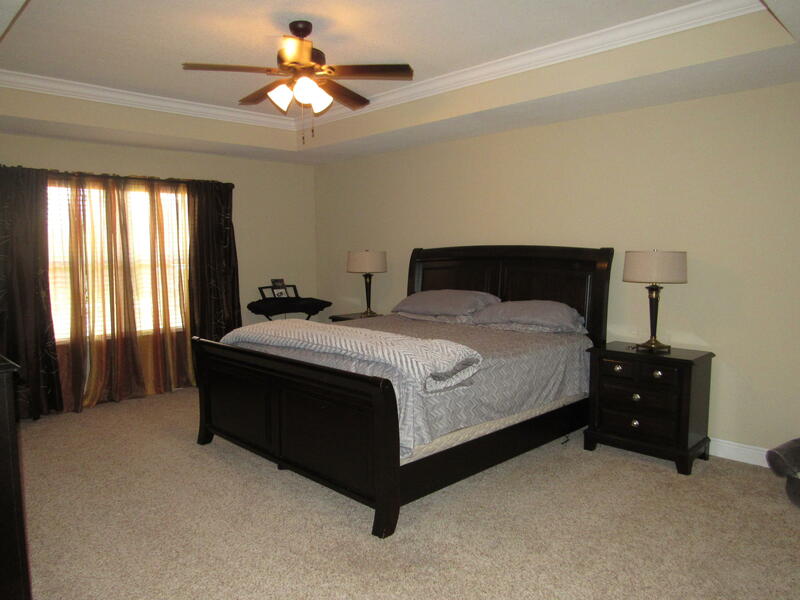 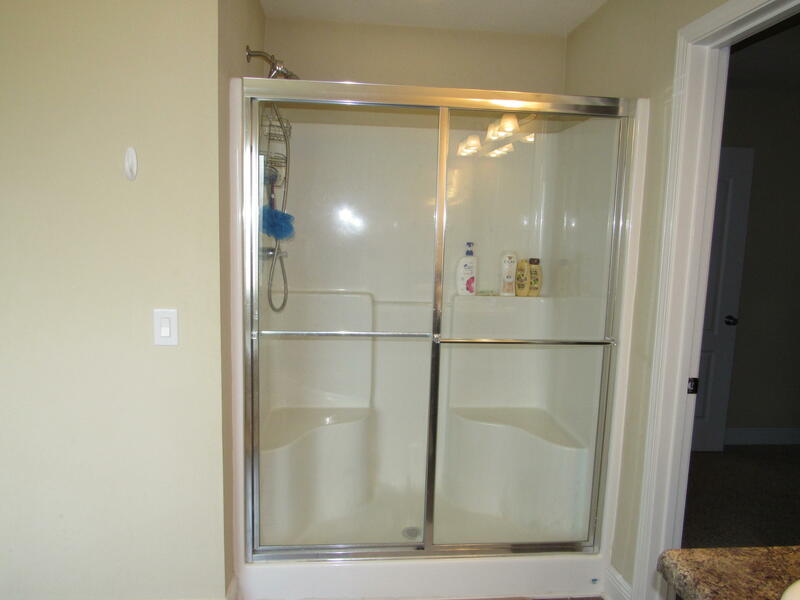 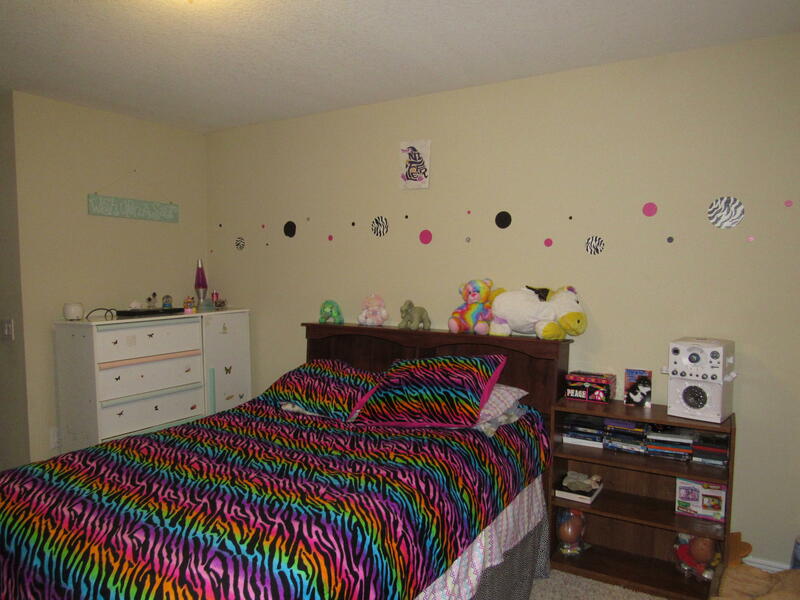 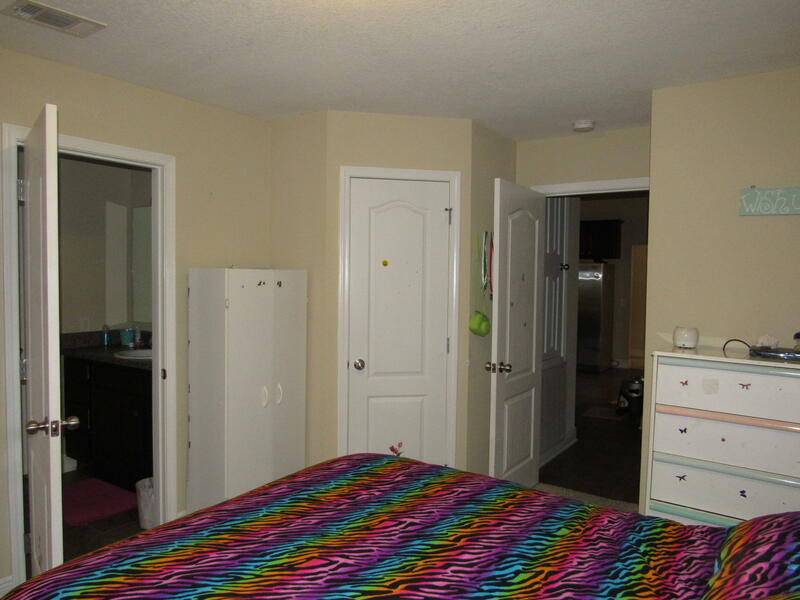 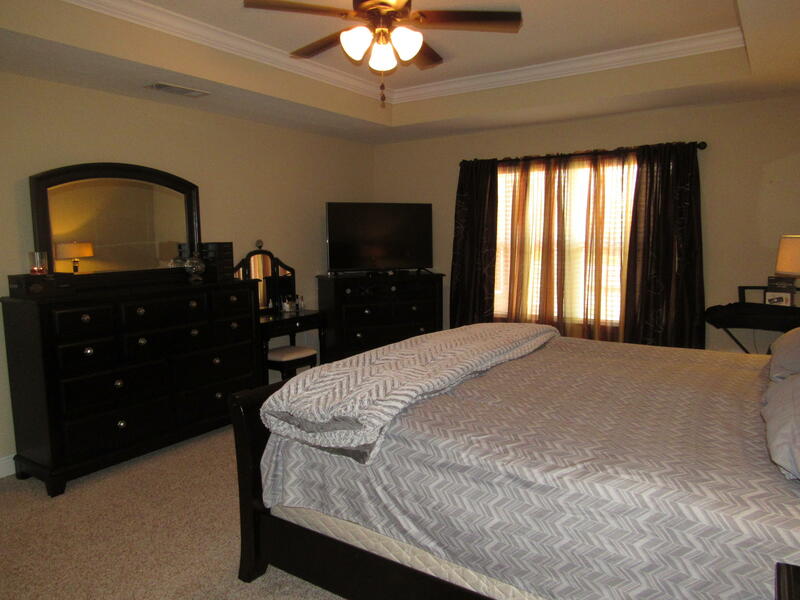 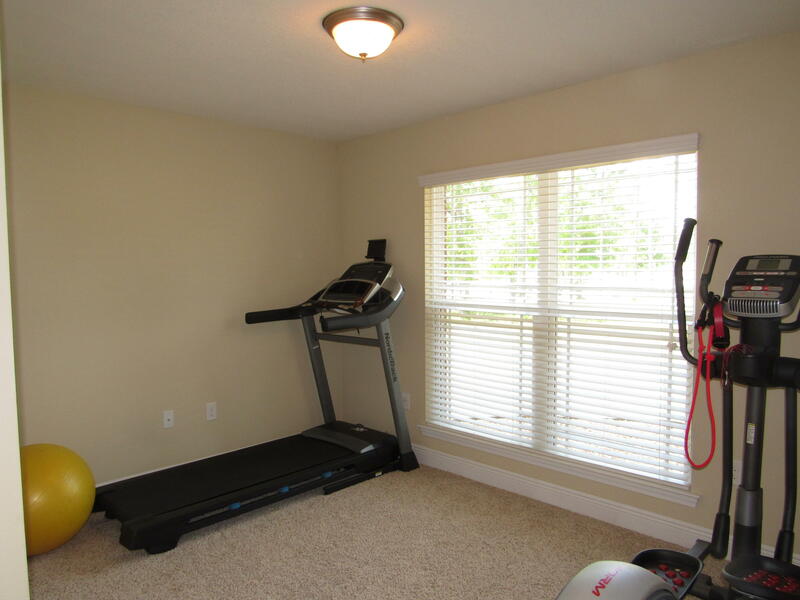 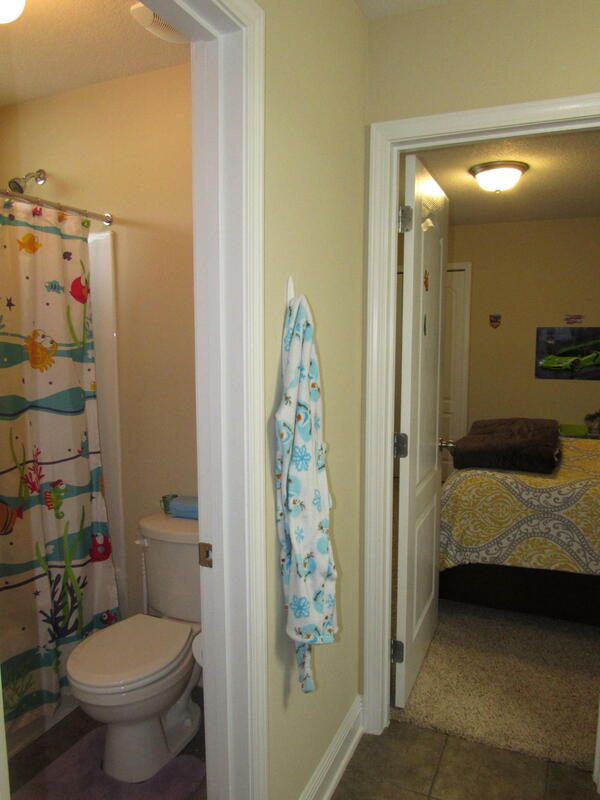 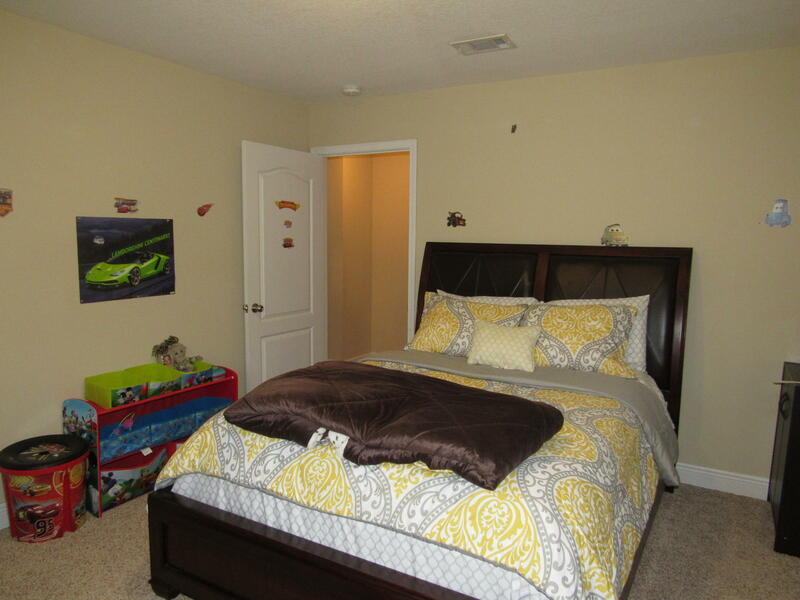 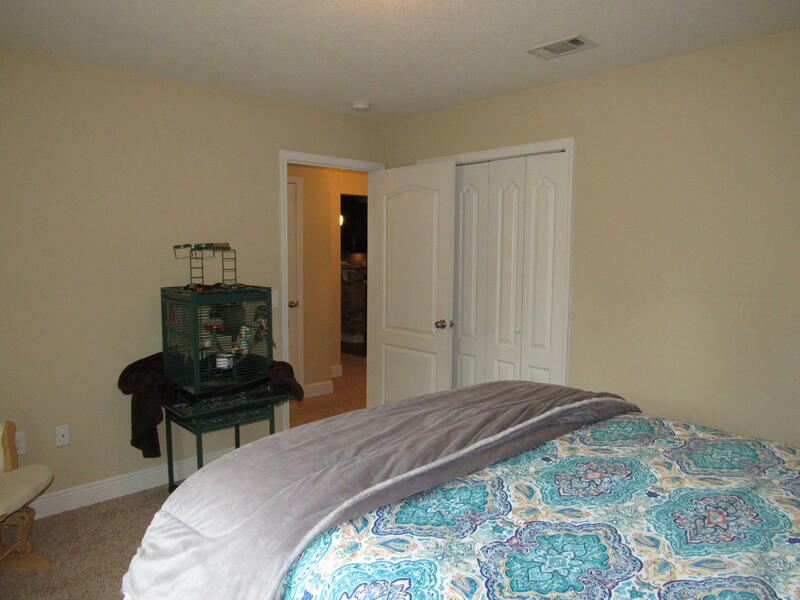 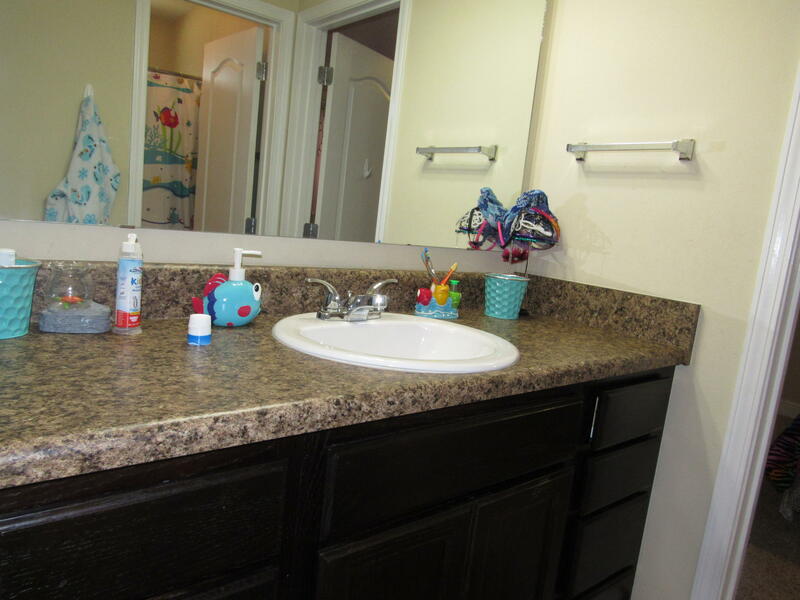 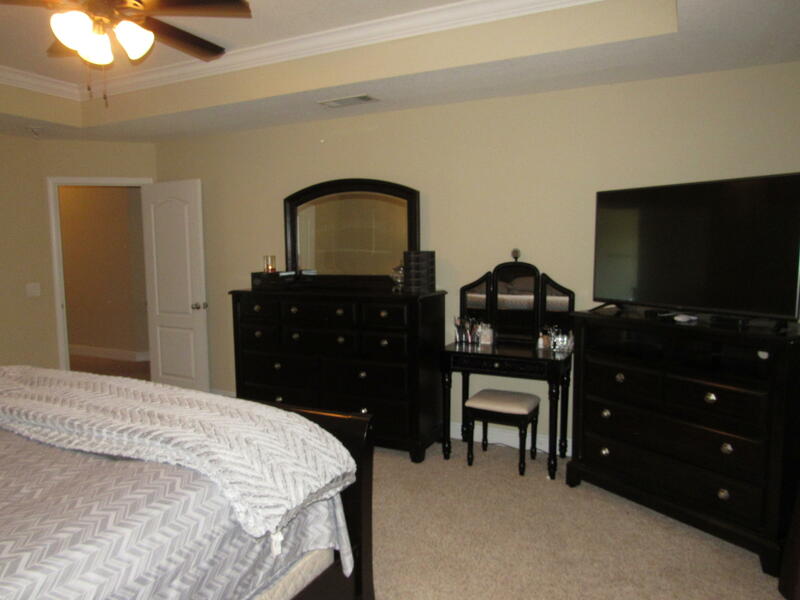 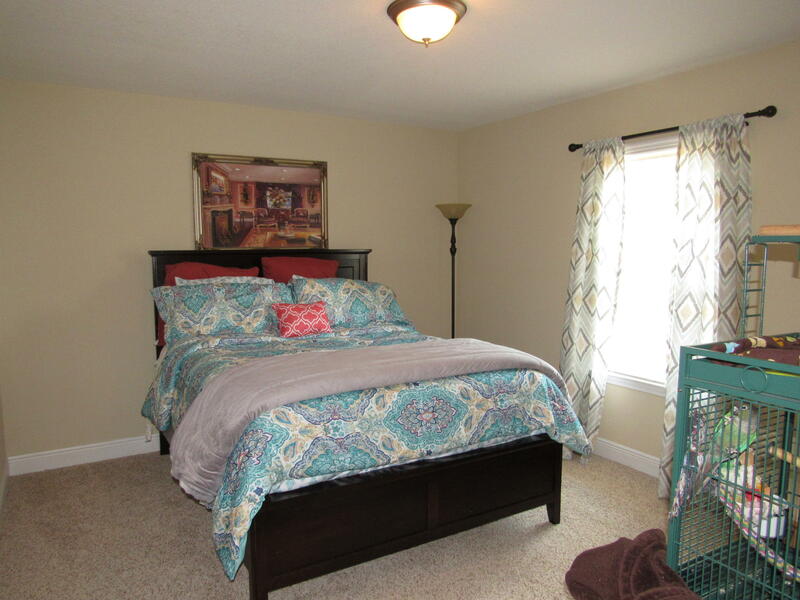 Master large bedroom has a ceiling fan, crown molding & trey ceiling. 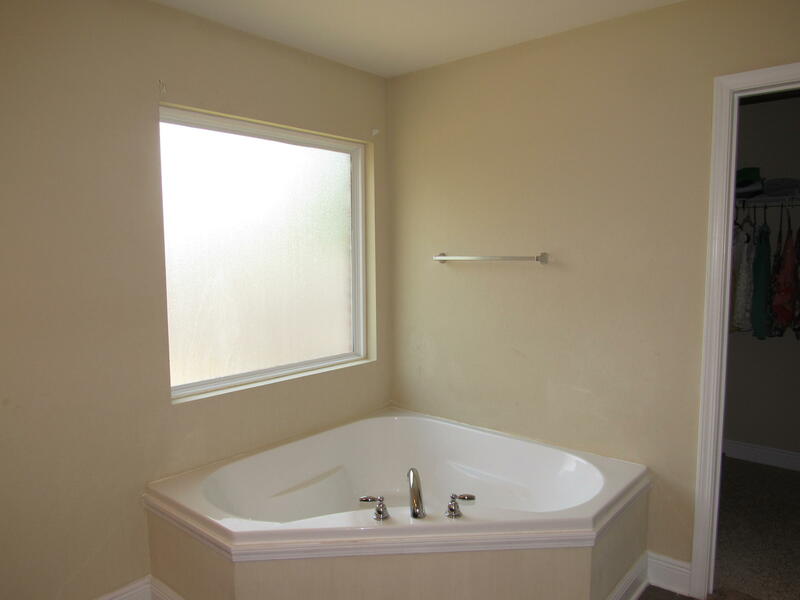 This information was last updated on 4/20/2019 10:04:08 PM.